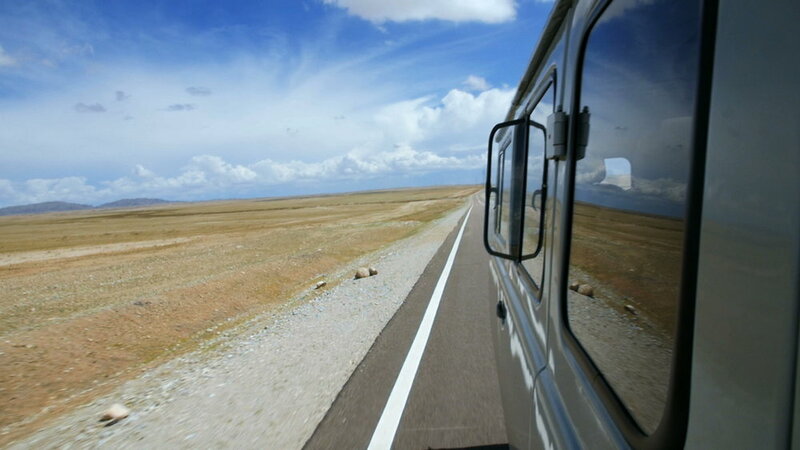 This trip into the vast emptiness of Mongolia was one of my most beautiful and challenging trips - but somehow it all started in India. 5 years ago I went to India to do an ayurvedic cleanse. At the time I knew that I was about to lose something that I have felt for all my life and that was very precious to me - And that I wanted to get it back: My deep understanding and feeling that everything is there for a reason and that it is ultimately good. At that point I didn’t think about becoming a vegan nor start doing yoga or ending up in Mongolia and filming a Yoga retreat. If you give yourself into the hands of the universe and let it take you on its wings it will show you endless possibilities. 3 Years ago I did the Jivamukti Yoga Teacher Training in upstate New York - this is where I met Emma Henry who was one of the mentors for us students. Ever since I graduated as a Jivamukti Yoga Teacher I only taught one yoga class. It was in Mysore / India where I was staying with Mark Flint and Stephanie Yau in their beautiful house. Mark Flint did his Karma Yoga by teaching two lovely students in his house every morning at 7am - without payment. When he was gone for a few days, Stephanie who took over the teaching, asked me if I could teach the two girls at least one morning. After a bit of hesitation I prepared a class and we came together to teach each other. My first and only students to this day became Naseem Irani from Iran and Rabina Mata from Mongolia. One day my dear friend and fellow Jivamukti Teacher Lisa Buddrus pointed me to a message on Facebook from Emma. She was looking for an editor and cinematographer who was willing to travel. I was excited right away even without knowing what it was all about and I told her In was her man. 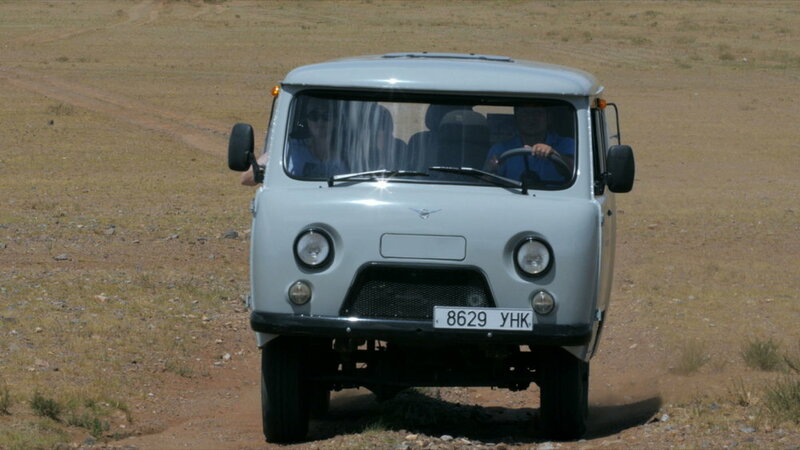 After I found out that it was about going to Mongolia I knew I had to go. Emma introduced me to the woman with the dream: Jools Sampson and her company Reclaim Your Self Healthy Holidays who had the dream of going to Mongolia since she was a little kid and to the amazingly talented and inspiring Richard Pilnick whose lovely wife Carly Amanda Pilnick-St John I have meet in Berlin on a Yoga fair just a few month earlier and whose work I have seen and admired ever since. 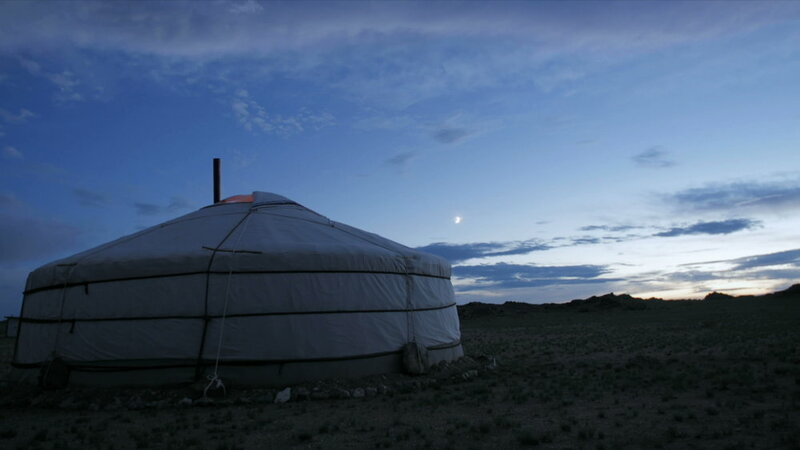 It was her idea to shot a film on this first ever Yoga Retreat in the East Gobi Desert. I love what I do and I feel how everything is there for a reason and that it is ultimately good. Thank you Bronwen for making this happen! Thank you Richard Pilnick for your trust, support and guidance. Thank you Emma Henry Yoga for all your teachings! Thank you Jools and Reclaim Your Self Healthy Holidays for creating this truly unique Retreat! Thank you Emma Fountain for nourishing us in the best possible way! Thank you Volker Pannes / shakeup-music for the wonderful sound! Thank you Rabina Mata for welcoming me to your country! Thank you everybody else in Mongolia and around the world who helped us make this happen and everybody else who can't be "tagged" or feels I forgot them. And Thank You all you wonderful souls and beings in the film. The love shines through you.